As any glasses-wearer will tell you, spectacles are hardly a practical choice. You can lose them or break them, they’re a nightmare when it rains, and they often affect how people perceive you. 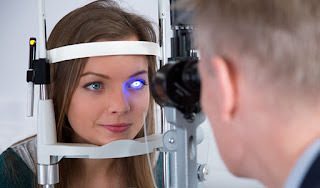 A quick, virtually painless procedure that can take as little as 10 minutes per eye, laser eye gives you freedom from glasses - and nowadays for a far better price. No wonder over 15,000 people a year are choosing 20/20 vision with laser eye surgery, the only question you will ask is - why didn’t I do it sooner?